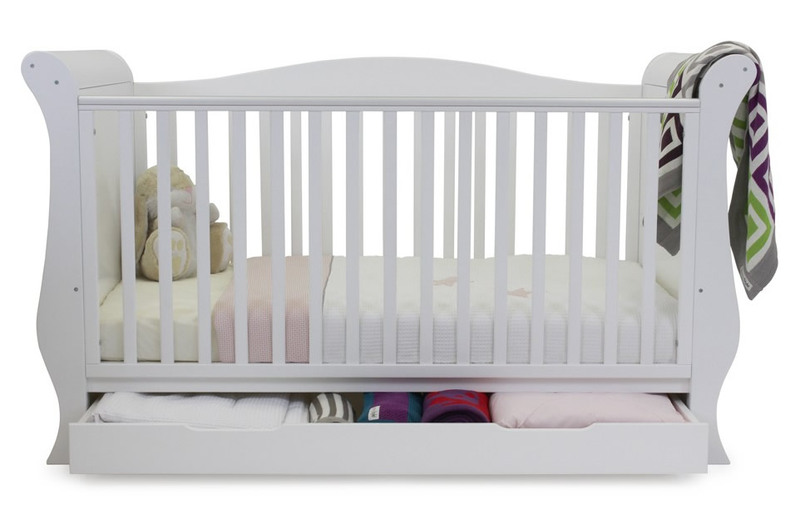 The Babystyle range covers every parenting need you can think of. 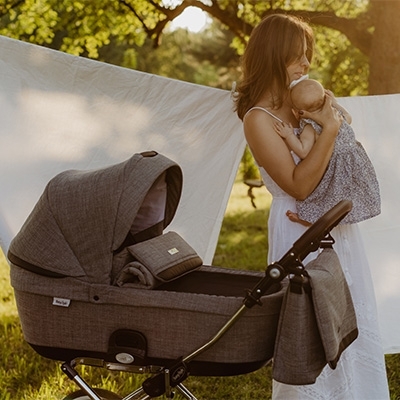 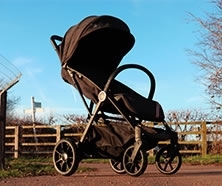 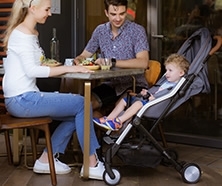 From pushchairs to nursery furniture, their award-winning products are both innovative and stylish. 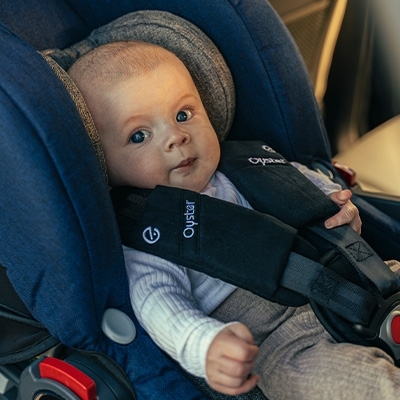 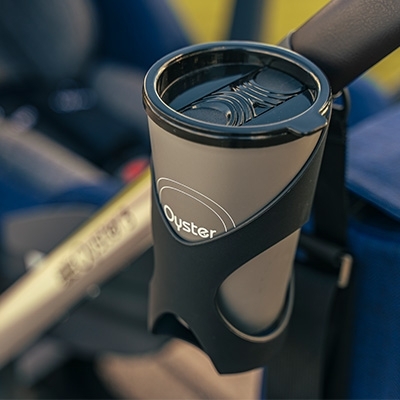 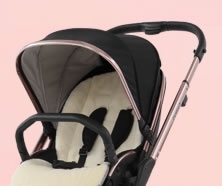 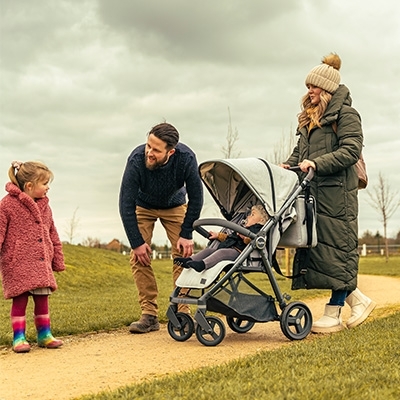 The Oyster range of pushchairs are packed full of ingenious features. 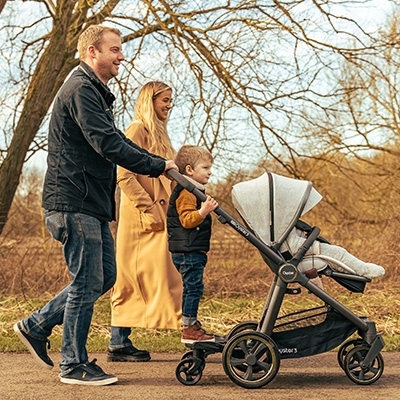 The Babystyle Oyster Switch pushchair for example, boasts a lightweight design which makes it the perfect stroller for city living. 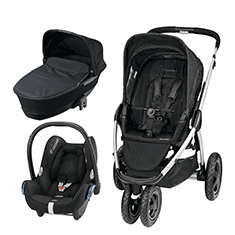 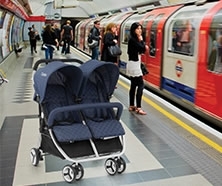 Or the Oyster Max, which converts into a tandem travel system, great for any growing families. 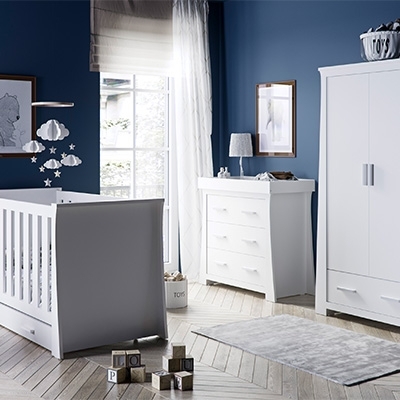 Similarly, Babystyle’s gorgeous room sets are beautifully designed and crafted, ensuring your child’s nursery will stand the test of time.